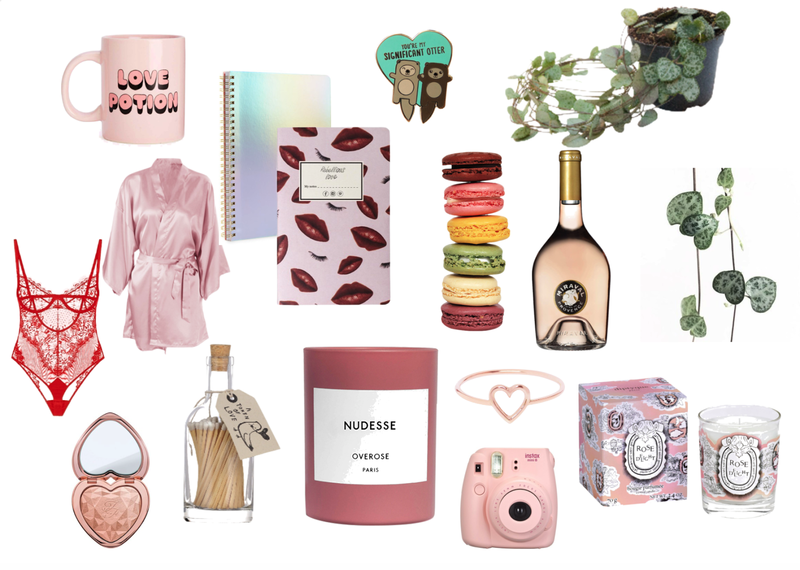 This year I felt inspired to create a bit of a gift guide for in honor of ValGalentine's Day. A list of festive treats that I think would be lovely to treat yourself or your Galentine/Valentine to that isn't your typical flowers/chocolate/perfume. My last gift guide was two Christmases ago and it's one of my most popular posts ever, so I hope you guys enjoy! Notebooks - a fresh notebook is always a nice gift, but I think the idea of giving someone a notebook with a love note written inside is romantic AF. Plus they come in at every price point! Silk robe for $13, how can you go wrong? !